Does it seem like a challenge to track down the right Ford SUV for sale? With so many makes and models on the road today, pinpointing the right car can seem arduous. Whether the Expedition, Escape, and Explorer, we have all the latest types of Ford SUVs for sale on our lot! If you find yourself wanting to get into a new or used Ford SUV, ensuring you’re offered a large selection is essential. When you’re looking for a Ford in Brookfield, then be sure to stop by and visit Ewald Venus Ford! For over 50 years Ewald has been one of the most trusted names in automotive within our community. Leaving behind thousands of satisfied customers over the years means you’re destined to have an excellent experience. Even if you find yourself completely unsure of which Ford SUV for sale is right for you, our car dealerships in Brookfield, WI can help. Our staff is armed with every bit of knowledge needed to ensure that you’re apprised of what each of our vehicles can offer. While our sales associates will help you navigate our extensive inventory, our finance experts will help you work out a budget that fits into your financial situation. We even offer many excellent incentives and lease deals on new Ford SUVs which will be sure to save you money and expand your horizons! 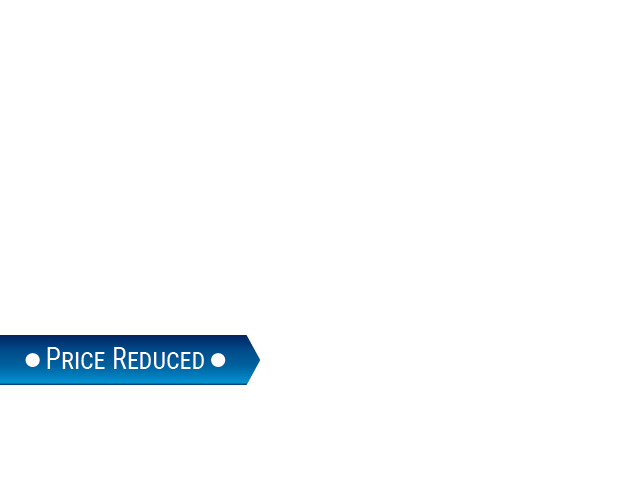 One thing that truly sets our car dealerships in Brookfield, WI apart from others is our competitive pricing. Aside from savings on all our new Ford SUVs, our used Ford SUV models offer some excellent deals. Although we may have plenty of used car specials available, there’s another way we work hard to ensure you don’t pay too much. Live-market pricing is a handy tool that allows us to see how our prices compare to those within a vast network of dealers. If we happen to see that one of our used cars for sale in Brookfield, WI is above the national market value, we adjust the cost accordingly. One other aspect that sets Ewald Ford near Brookfield apart from other dealerships is our clients’ ability to shop with peace of mind. Whenever we receive used Ford SUVs for sale, we make sure to have them inspected by our factory-trained technicians. Knowing that qualified professionals who know these vehicles inside and out have looked them over means you can alleviate all the risk of buying pre-owned. Are you wondering whether leasing or financing a Ford in Brookfield will better suit your budget? 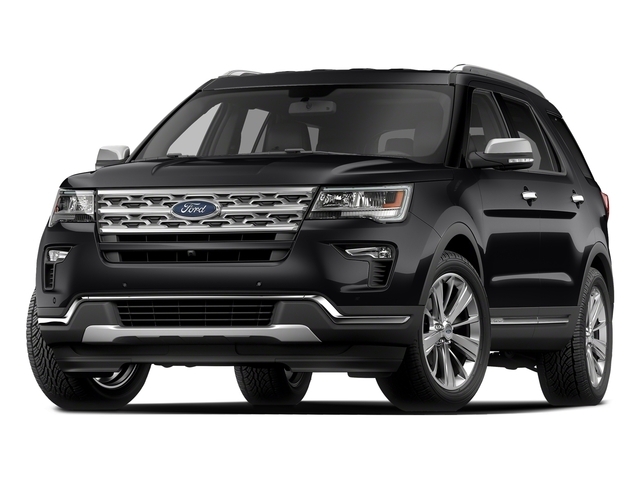 Leasing and financing are both exceptional benefits for those unable to pay the whole cost of a new or used Ford SUV up front. As a result, the options you’ll have will increase substantially when compared to purchasing from private sellers. However, both leasing and financing come with their own set of advantages, making it difficult to determine which is best for you. Our Finance Center will be more than happy to help, but you may want to do some research before visiting. For this reason, we offer a helpful tool that can provide a much better understanding of the expenses that come with financing. Our online auto loan calculator has the ability to give you a quick estimate of the monthly cost of financing any vehicle at our car dealerships in Brookfield, WI. Whether you want to get into a new Ford in Brookfield or any of our used cars in Brookfield, WI, our calculator can help you distinguish if it’s a viable option. However, if you intend on financing, all the maintenance and repair expenses will be your responsibility. Unlike with leasing which allows you to save on service fees, those who own their own car will have to undertake this responsibility. We may make it easy to get into a reliable vehicle, but maintenance is the most essential part of owning one. Since a car is such a substantial investment, you’ll need to make sure you’re using a trusted source for all your repairs and servicing. For a team of specialists that know your vehicle inside and out, be sure to visit our Ford Service Center. Our staff has the ability and means to deal with a wide array of repairs and maintenance. From a diagnostic test to collision repair, let us help you get the most out of your Ford SUV. Whether you need a new Ford in Brookfield or want to ensure your current one runs optimally, Ewald Venus can act as your one-stop shop. With how easy we make it to save time, money, and encounter little to no hassle, there’s never a wrong time to stop by our car dealerships in Brookfield, WI. You can find us conveniently located at 2727 E Layton Ave., Cudahy, WI 53110.